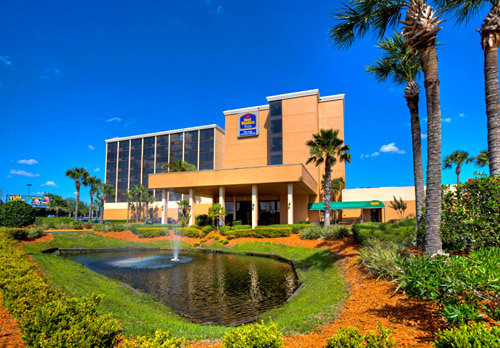 Located near Universal Orlando Resort, overlooking Wet ‘n Wild water park, Best Western Plus Orlando Gateway Hotel offers an ideal place to lodge in the heart of Central Florida. 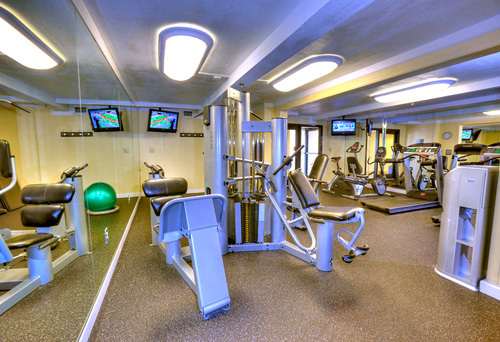 This pet-friendly Universal Partner Hotel provides free Wi-Fi and scheduled shuttle services, comfortable accommodations, an outdoor heated pool, a state-of-the-art fitness center, flexible event space, and more. 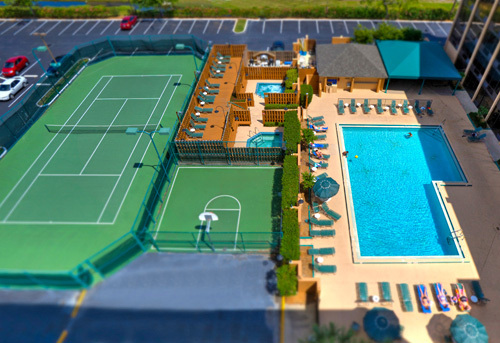 Located 1.3 miles from Universal Orlando, and 7.4 miles from Walt Disney World. 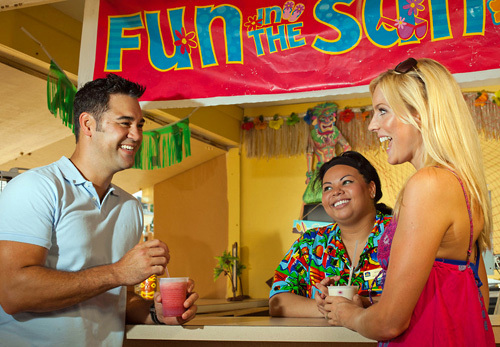 Guests enjoy free shuttle service to Universal Orlando and SeaWorld. 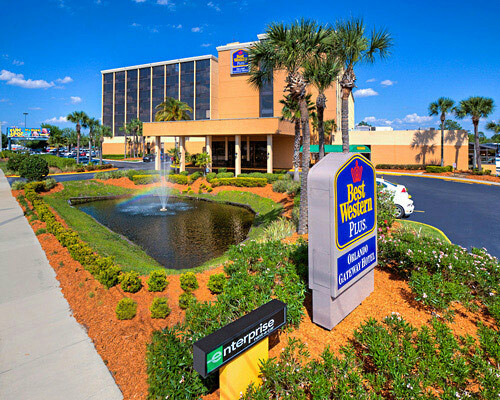 The Best Western Orlando Gateway Hotel provides Affordable Comfort in a 3 Diamond Full Service hotel. 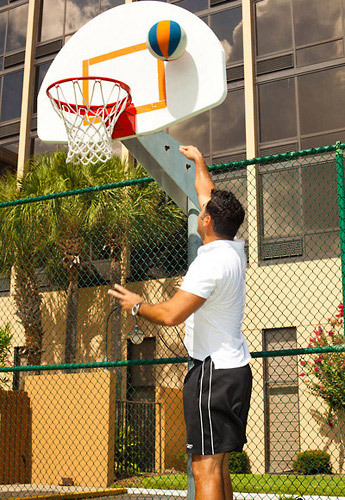 Perfectly located, just off of International Drive, away from the traffic, but close to the action! 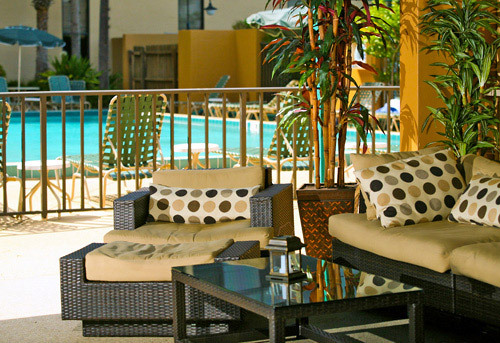 We feature “Sharky & Jack's” Caribbean restaurant & lounge, “Shades” New York style deli, our seasonal pool bar, lighted tennis court, heated pool, 2 semi-private Jacuzzi’s, a large sun deck and more. FREE scheduled transportation to Universal Studios, SeaWorld and Islands of Adventure. 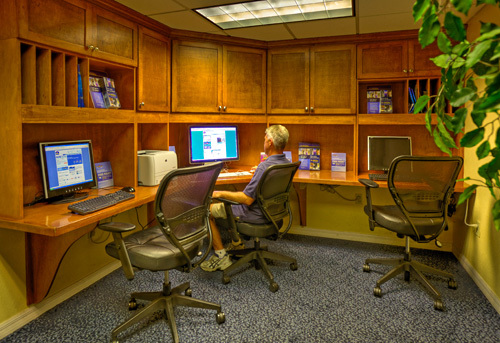 Resort fee of $8 inclusive of taxes, per room per night is due upon check in payable directly to the hotel. 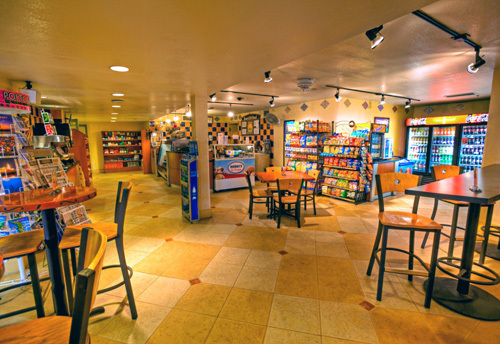 What onsite dining options are available? 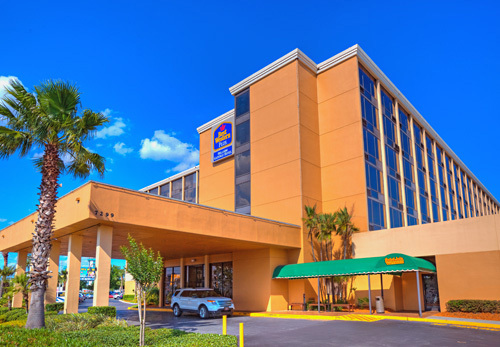 At the Best Western Orlando Gateway Hotel, guests are less than 10 miles away from Walt Disney® Resort and Theme Parks, SeaWorld®, Discovery Cove® and Disney's the Wide World of Sports. 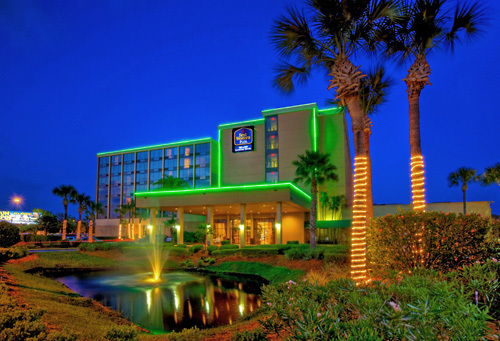 Corporate travelers will be close to the Orlando/Orange County Convention Center, Coleman Aerospace, L-3 Communications and Lockheed Martine Missiles and Fore Control. 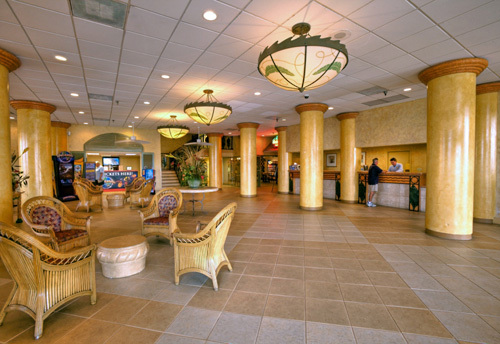 Hotel guests will also enjoy skydiving at the indoor Sky Venture, less than one mile away.